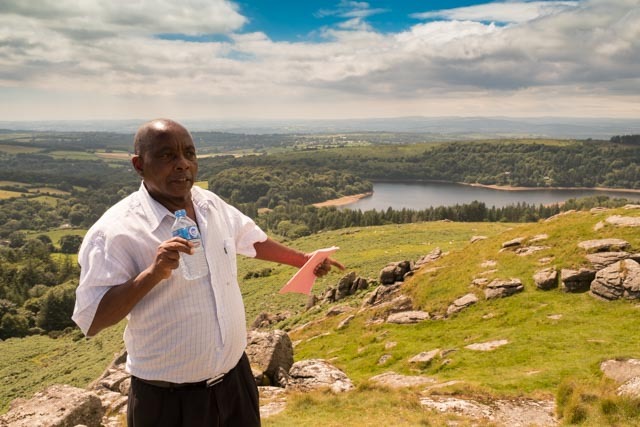 If it was not for the great efforts of the office of Geoffrey Cox MP we would not have enjoyed our visitors in West Dartmoor. Initially, they were refused visas and it was only the last minute intervention of our MP that secured their entry to the UK. So within the space of a couple of days we went from sadness to great joy when we realised that the trip was back on. 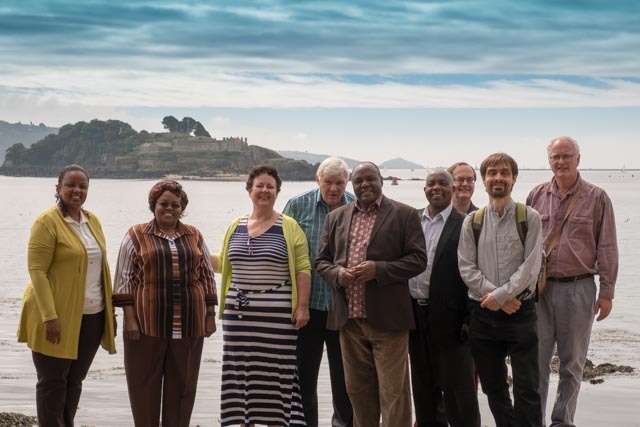 Our guests enjoyed trips to Exeter, Crediton, Plymouth as well as spending time having fellowship with many of our Mission Community Congregations. 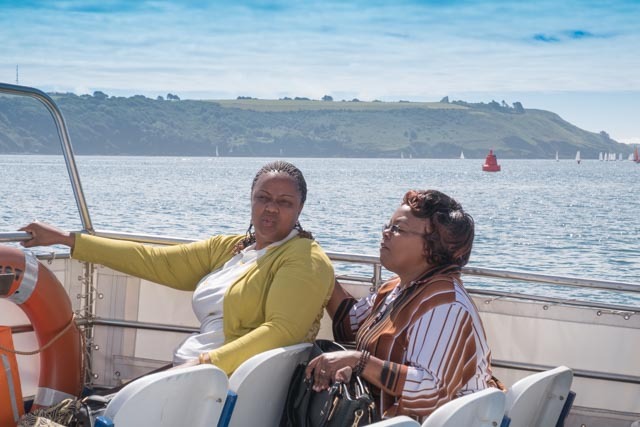 We teamed up with visitors to Devonport for a day out in Plymouth, visiting the Royal William Yard, the Barbican, before retreating back to Dartmoor to climb Sheepstor and enjoying a BBQ together in the glorious sunshine of the last few days. Henry Kung’u, a Reader from our link parish of Kairi, was making his first trip outside Kenya. A retired civil servant, Henry now works on his farm with his wife Nancy, surrounded by his children and grandchildren. Grace Karanja (pictured on the right) hosted Nick when he visited Thika last year and it was good to be able to repay the compliment. Mission Community, Thika Link. permalink.